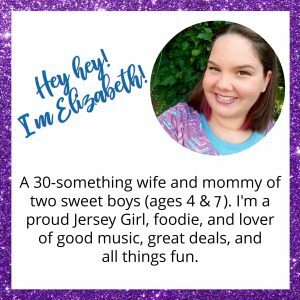 Dear South Jersey families, It’s been about a year since the Caffeine & Fist Bumps website has started. 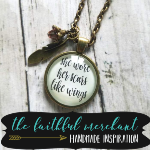 Although we didn’t officially launch until August, 2018, the website WAS up and running earlier. We’ve grown so much since then! We’ve collaborated with a number of local and nationwide businesses and even got to help host the Halloween Hootenanny at the Garden State Discovery Museum. It’s been AWESOME! 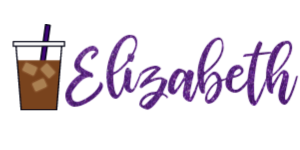 So, as we’ve been growing, we’ve realized that, while the name “Caffeine & Fist Bumps” is totally cute…it doesn’t really state the purpose of the website and that has resulted in some challenges. For example, some people thought it was “fist pumps” and not “fist bumps” (totally understandable – those consonants do sound similar!). Some people have had difficulty spelling “caffeine” so then we have to take the time to spell it out. It just seemed like the name caused more confusion than excitement, you know? 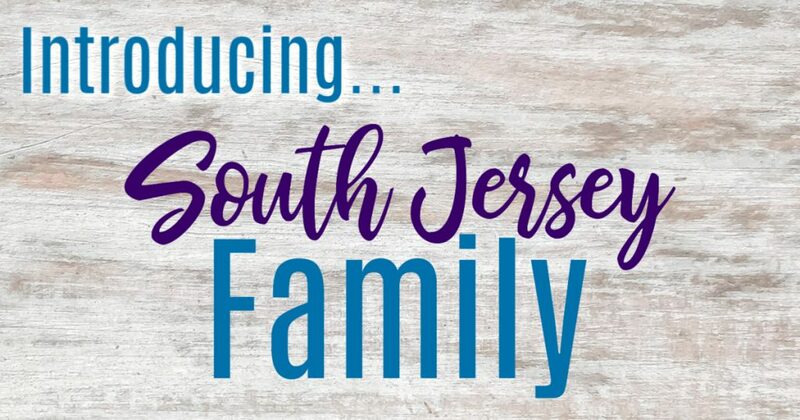 SO…after a bit of discussion, we’ve decided to change the name to….drum roll, please…South Jersey Family!! 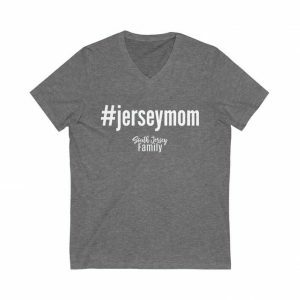 New Jersey Moms & Dads…do you love it? We do! It’s memorable, it’s to-the-point, and describes the website PERFECTLY! 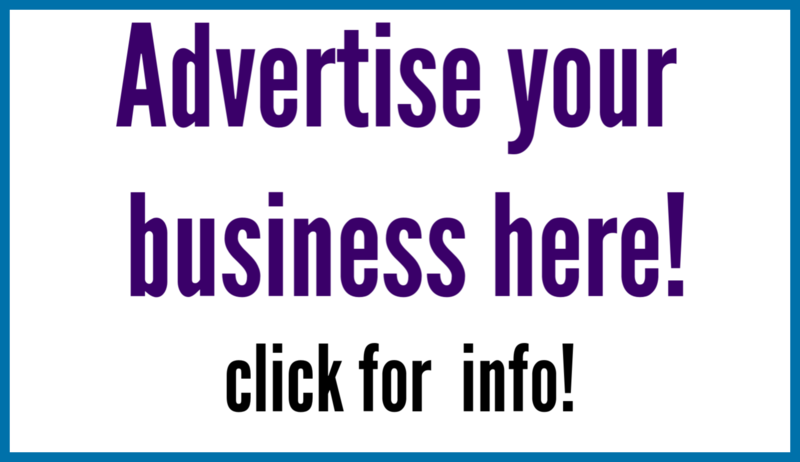 Now, you don’t need to worry about the content of the website changing. 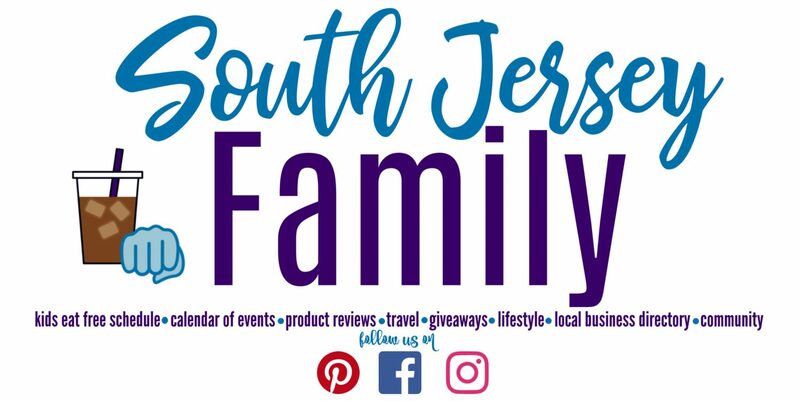 We’ll still be sharing events and activities on South Jersey Family. 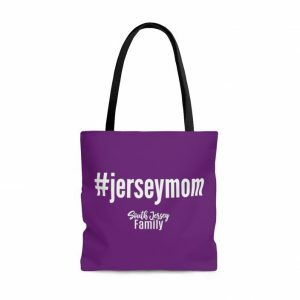 We’ll still be spreading the word about local businesses and travel on South Jersey Family. We’ll still be publishing articles and socializing with you guys over on Facebook, Instagram, and Pinterest. In fact, it’s going to be even better!! We’ve got a number of collaborations scheduled for the next few months and you guys are just going to love the website even more!! (How is that even possible? Trust me. Ta-rust me!) 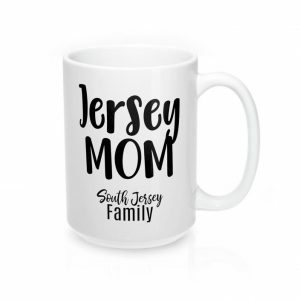 We are in the process of changing everything over to South Jersey Family, so be sure to remember to visit www.southjerseyfamily.com now instead of the Caffeine & Fist Bumps link because we’ll be phasing that out. So, hold onto your Phillies hats and get ready for even more amazingness coming your way. We can’t thank you enough for all of your support!